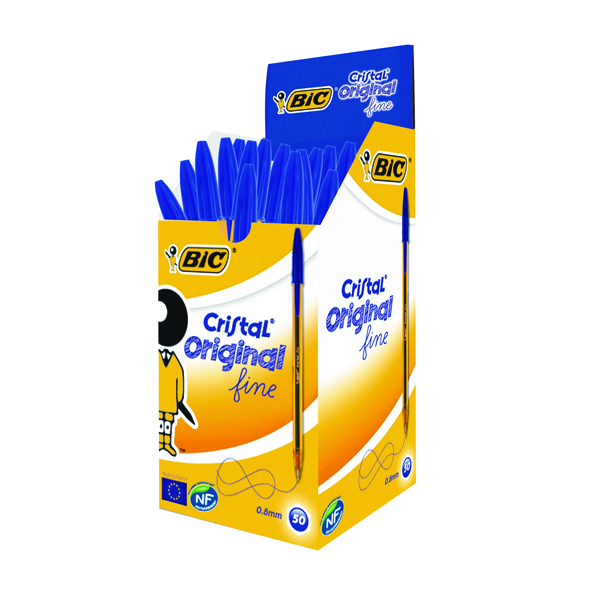 BIC Orange Original Fine ball pen gives you more accuracy when writing, thanks to its fine-point 0.8mm tip, making it better-suited to more precise jobs. 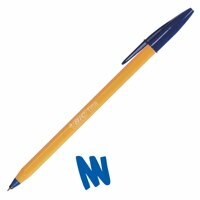 As well as this, its environmentally friendly as it has NF-accredited Environment Status and offers strong performance with 3,500 writing length on average. Brass tip with tungsten carbide ball ensures skip & blob-free performance. Easy to hold hexagonal-shape barrel. 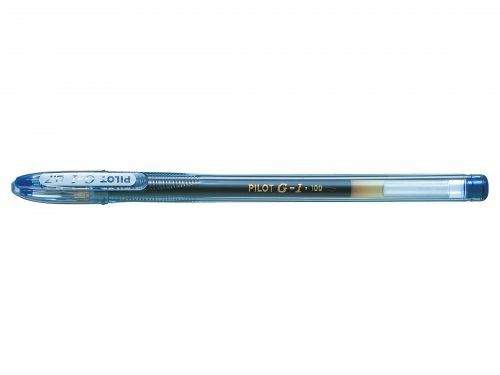 Fine point 0.7mm gives 0.3mm line width.